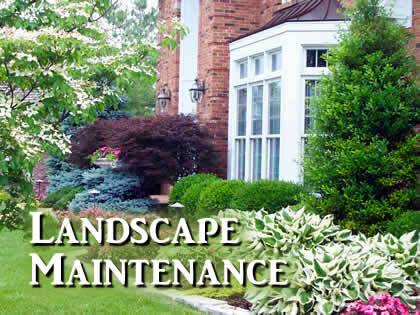 If you need reliable, trustworthy lawn care, landscaping, or lawn maintenance service for your residential or commercial property, call Hoffman’s Property Services for the professional difference. 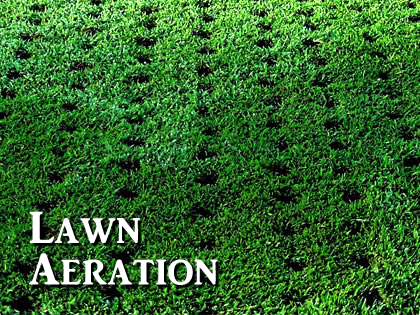 From basic “mow and blow” lawn maintenance to intricately detailed, custom landscaping, our expertise and years of experience mean your lawncare, grounds maintenance, landscaping, or landscape design project are in good hands when you choose Hoffman’s Property Services. 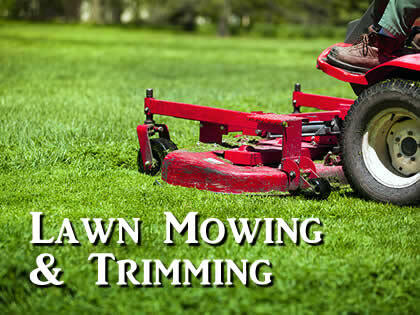 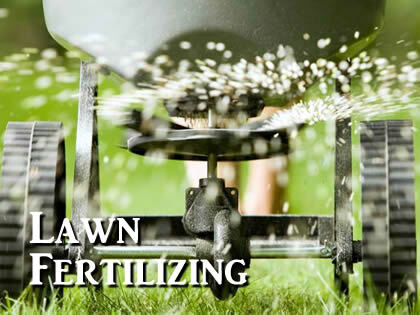 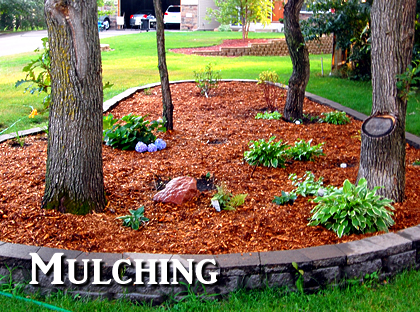 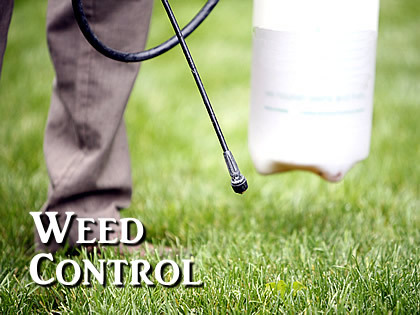 Click on an image below for information about lawn mowing & trimming, lawn fertilizing, weed control, lawn & landscape mulching, lawn aeration, or landscaping.